This national park showcases the rugged natural splendour at the pinnacle of the ‘Cape of Storms’, where a great many vessels have met their end. 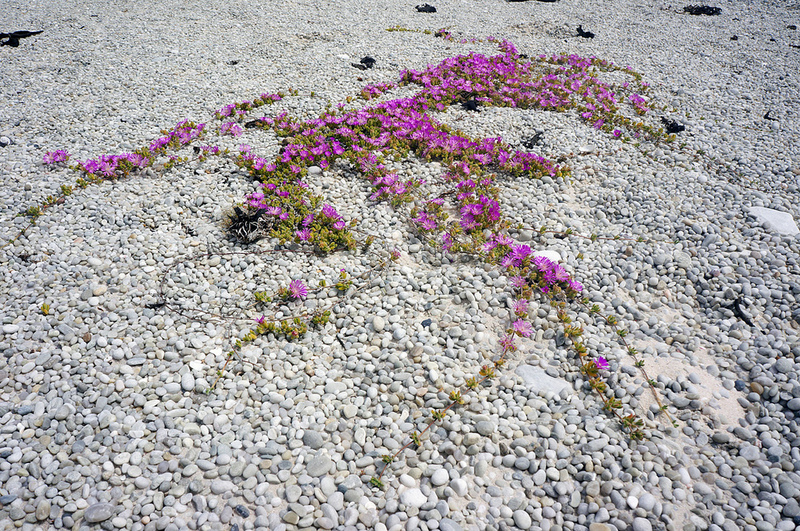 Wrecks dot the shoreline of this beautiful fynbos reserve. 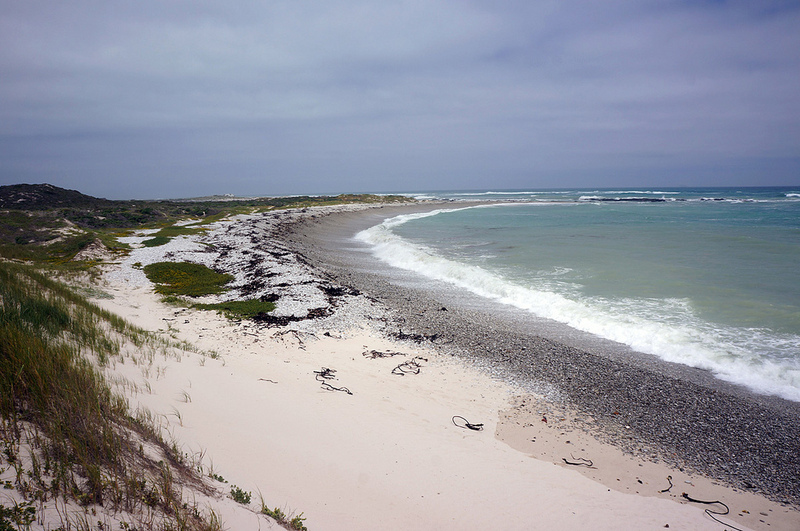 Agulhas National Park is at the southernmost tip of Africa, where the Atlantic and Indian Oceans meet. The area is rich in history: from the ancient remnants of the Khoi-khoi who fished along these shores, to the countless tales of shattered ships – the dreams and lives of great explorers destroyed long ago by the wild currents and fierce winds that continue to ravage the coastline. The park consists of over 20 000 ha of jaw-dropping natural beauty: jagged cliffs, wild flowers, a roaring ocean, white sand dunes and vast stretches of indigenous fynbos which form part of the Cape Floral Kingdom UNESCO World Heritage Site. 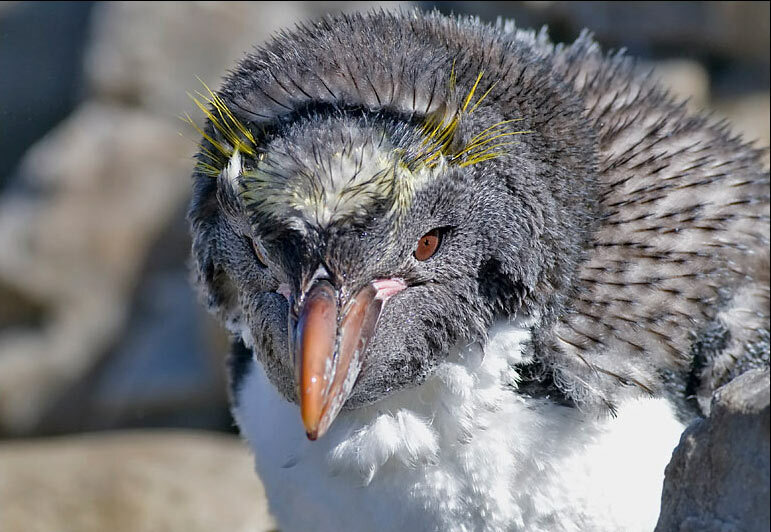 Bird and marine life is abundant, and visitors come from all over the world to spot the Southern Right Whale and the rare African Black Oystercatcher. 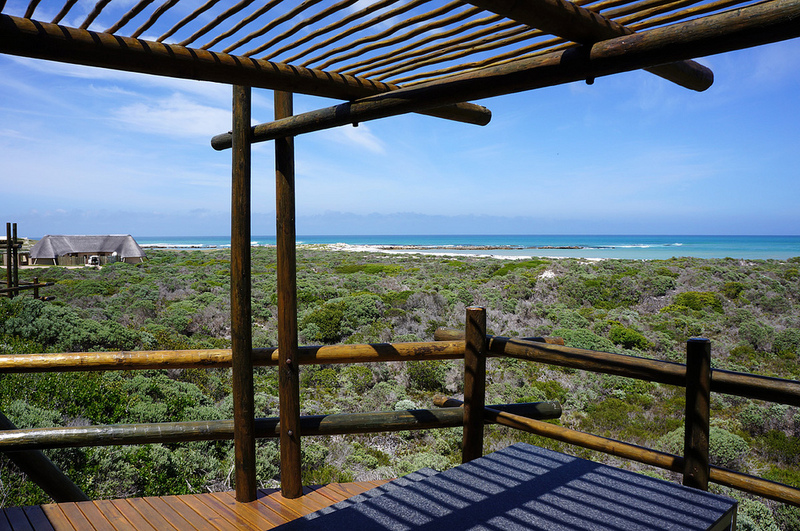 The Agulhas National Park has a few self-catering rest camps for overnight stays. The comfortable thatched chalets are designed to blend in with the surroundings, and have tremendous views of the ocean and the park. The old Cape Dutch Lagoon House is a real treat, surrounded on the one side by a big, blue lagoon, and on the other by boundless sea views. Rustic guesthouses or farm cottages can be found further inland. Visit the museum & oldest working lighthouse in South Africa. Explore the remains of the shipwrecked Meisho Maru 38. Take a fynbos walk through the reserve. Fishing permits are available from Struisbaai post office.